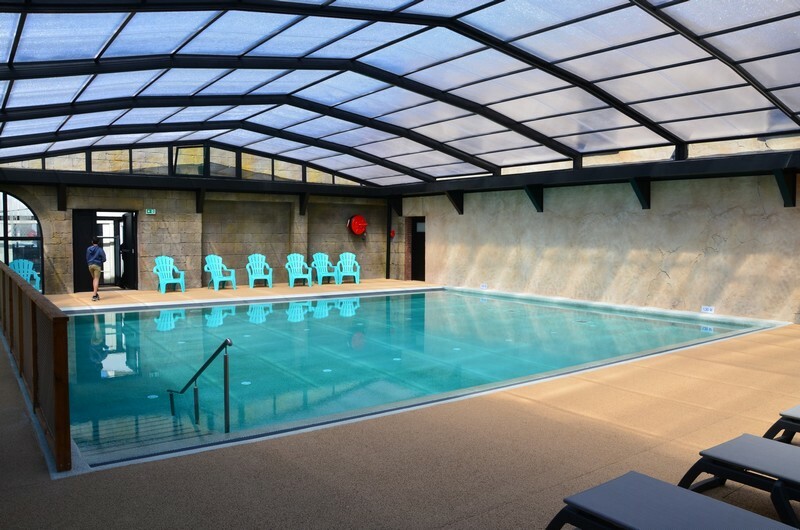 Wellness in our covered and heated swimming pool (28°C) and free nights in your mobile-home after a one week stay. Special offers for camping pitches. Special couple The week at 217 €! 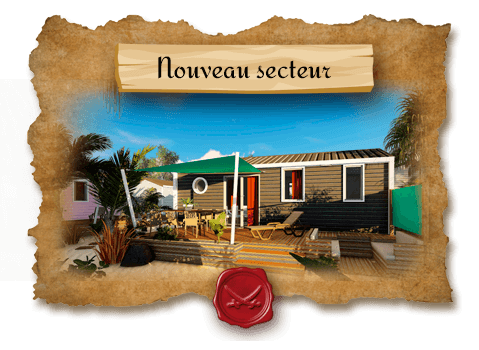 So do not wait any longer and set sail for California-Plage! * * valid only for a stay of 7 nights and not cumulative. 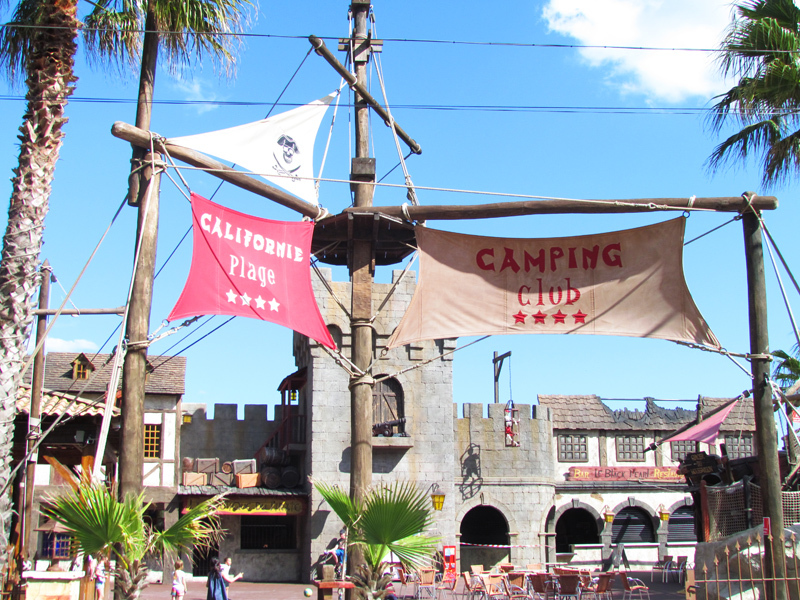 Our 4-star campsite California Beach offers rental of air-conditioned mobile homes for 4 to 6 people and camping pitches for tents, caravans or motorhomes. High quality accommodation. High-end services, daily entertainment throughout the opening season, many services 2 restaurants & laquo; The Black Pearl and Beach, groceries, press, takeaway. 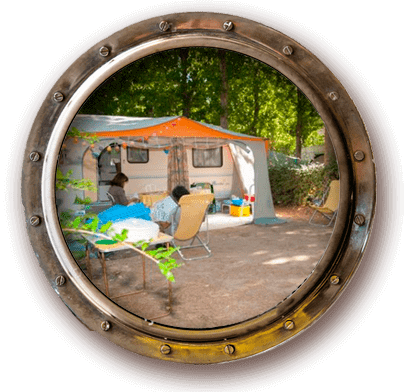 Our campsite holds the labels Green Key, Quality Herault, South of France, Camping quality. 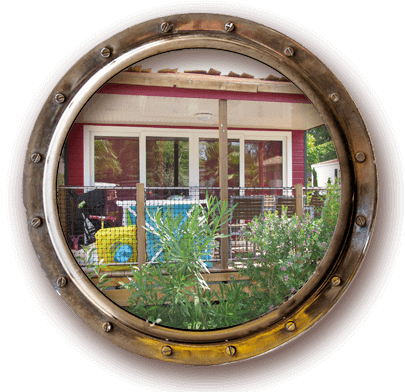 You will have direct access to the sea thanks to our coves. 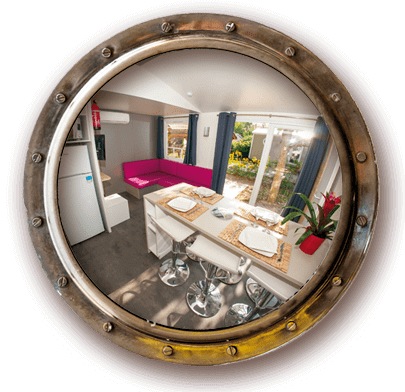 Everything is planned on site for your comfort and unforgettable holidays. 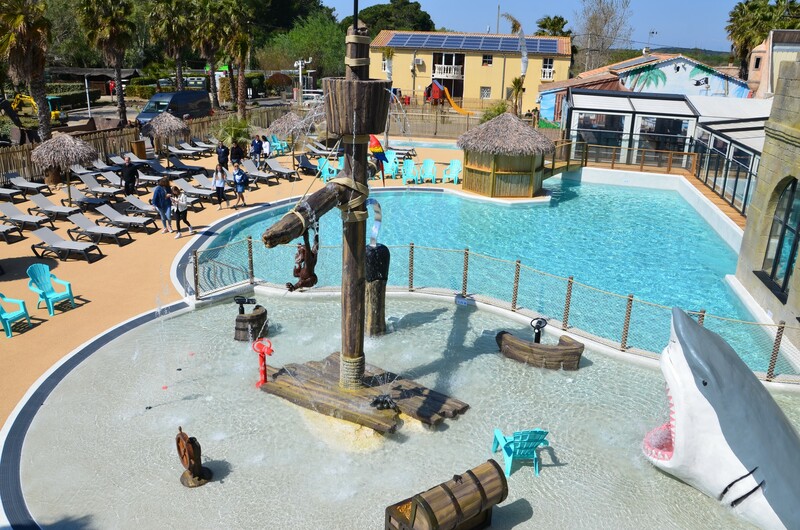 You can access the California Plage campsite via the A9 motorway, the Béziers Vias airport, the train that arrives at Béziers or Agde station. 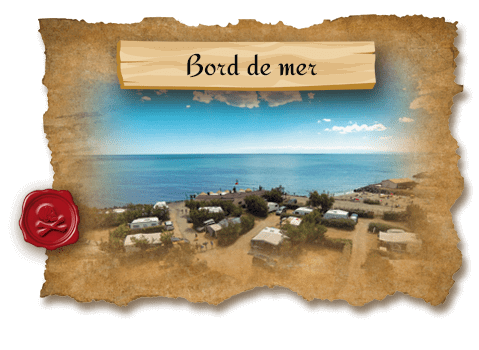 Campsite located in Vias 34450 department of Hérault Languedoc Roussillon, in the south from France at the edge of the Mediterranean sea. 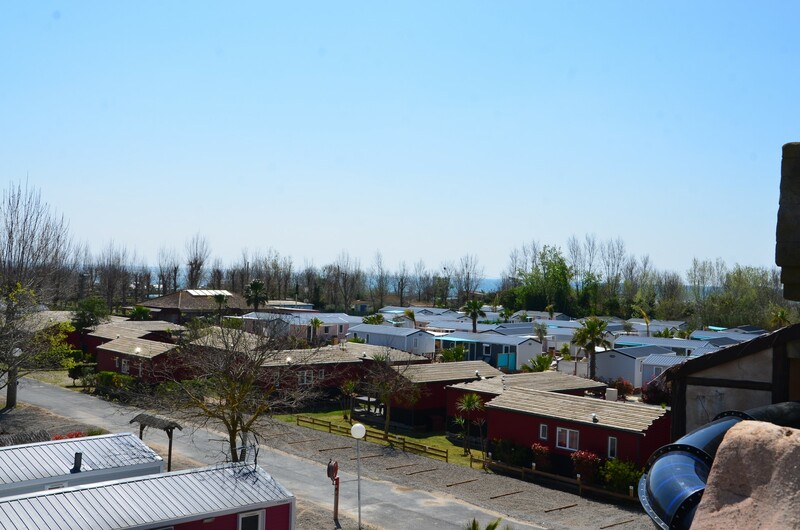 Come spend your camping holiday a few kilometers from the cape of Agde and the peninsula of Séte in the department of Herault whose prefecture is Montpellier. Your holiday stays can start any day. Our locations are spacious from 80 to 100m2 and delimited by shrubby hedges. Comfort, well-being, shade or sun as you wish. 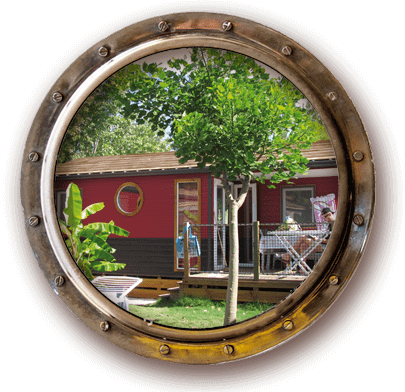 mobile homes for 4 to 6 standard air-conditioned persons: Cayo-Coco - Samoa - Maho, or Luxury, Luxury Samoa - Luxury Tiki-hut - Luxury Baïa - Maho Luxe - TIKI-HUT LUXE mobile home or themed Pirates, Capt Sparrow - Capt'ain Hook. The accommodation park is annually modernized so all our new mobile homes are labeled & laquo; green key & raquo ;. Services in the area & laquo; Bed and Breakfast, sheets and towels provided, cleaning at the end of the stay are offered. Arrival possible every day of the week. 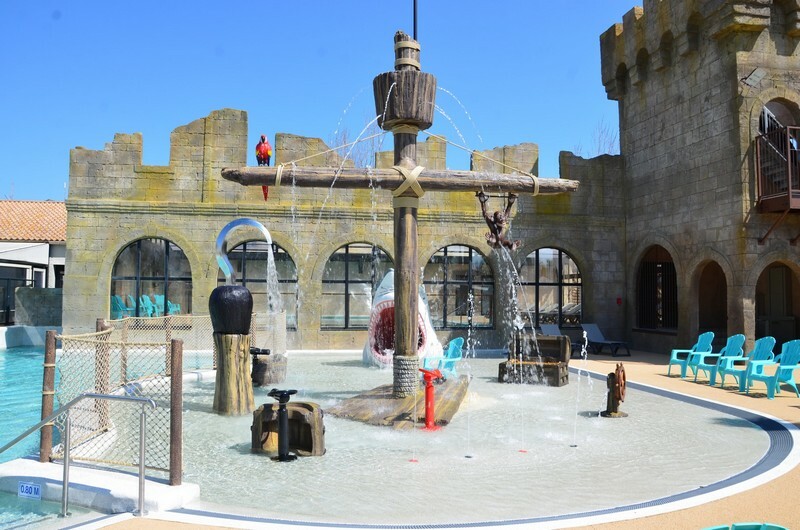 For the 2019 season you will enjoy your holiday in our brand new aquatic space with an amazing decor on the theme of pirates. 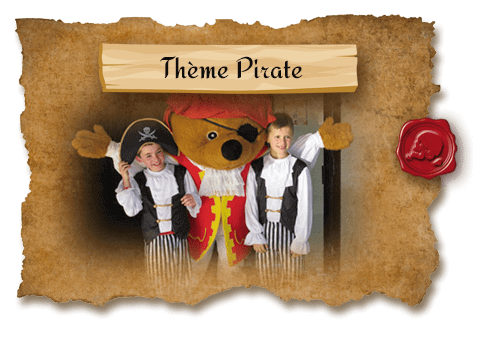 Young and old will feel the thrills and vertigo of gliding, and the speed given by the fast slide to the fantastic sets on our pirate theme. All the adventure ends and ... leave immediately! 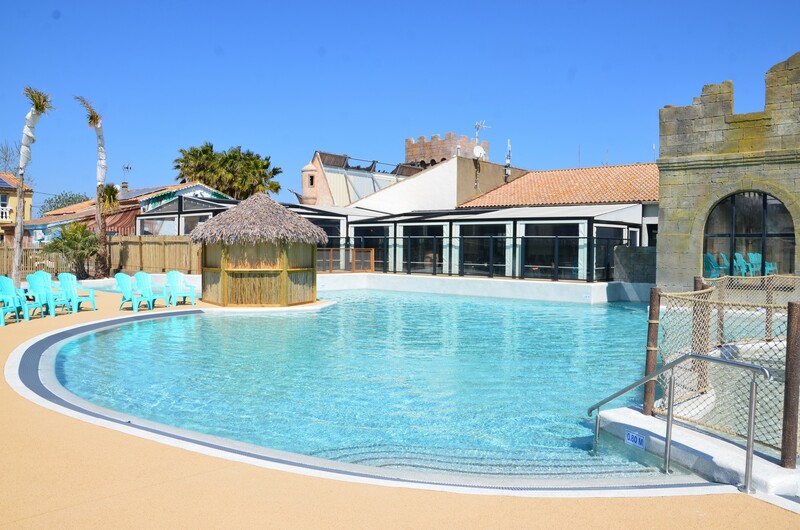 The heated and covered swimming pool is at your disposal from the opening to the closing of the campsite, also , do not worry about the weather, you can enjoy the joys of swimming through our campsite at the edge of the Mediterranean sea.